There are pens throughout the country and a network of individuals willing to assist in the adoption process. 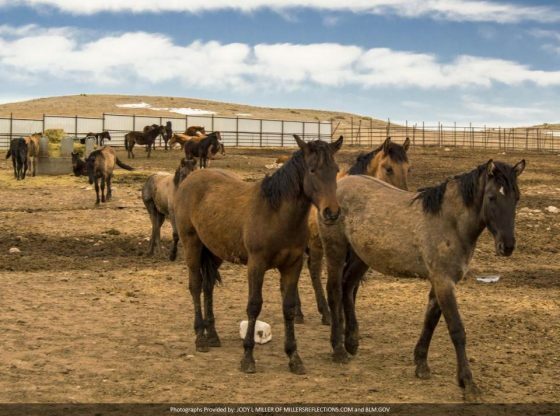 It’s a simple process that allows the adopter to adopt for a modicum of cash — but you cannot have a history of issues with the BLM and your adopted horse could be checked by officials at a future date. This is simply to ensure that the horses are being properly cared for and not sold to slaughter or abused.